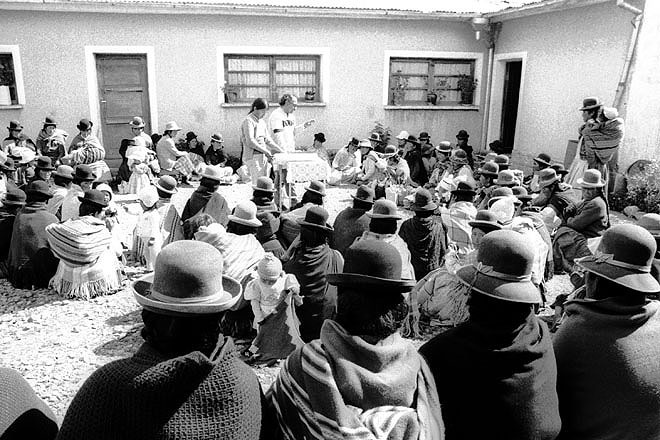 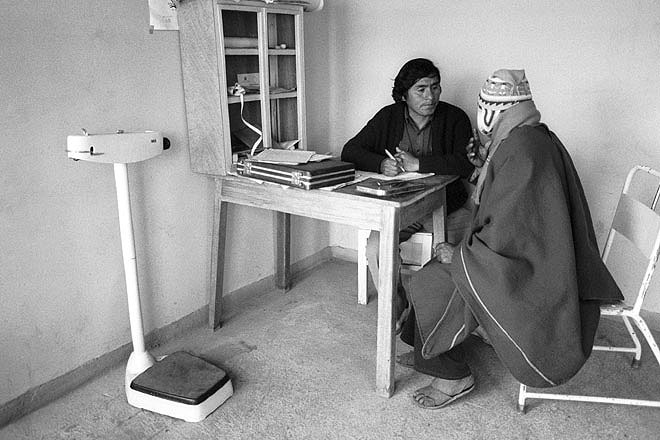 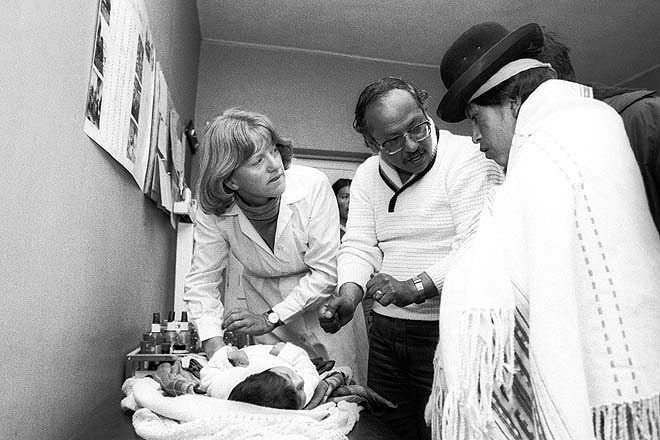 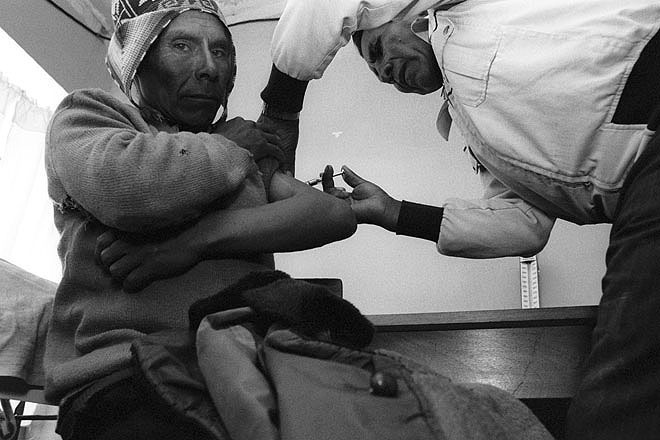 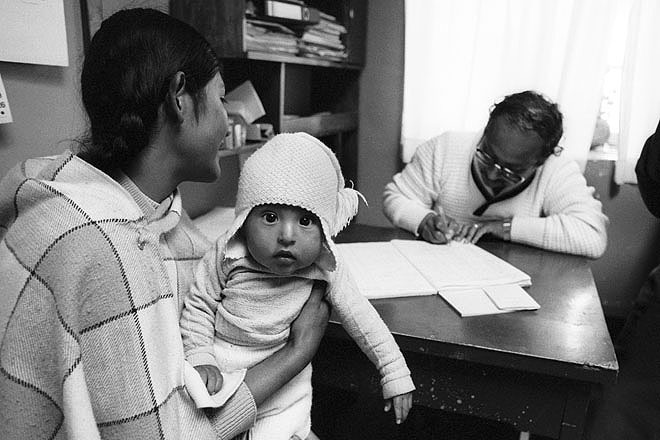 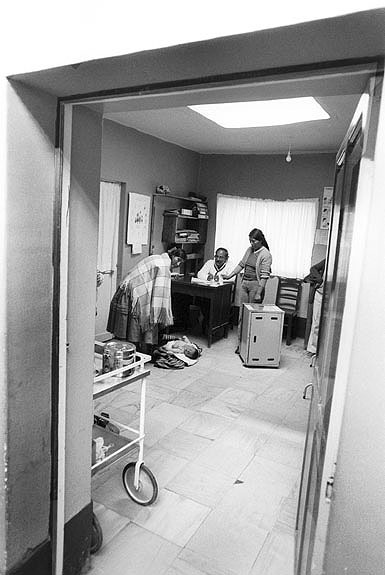 Danchurchaid (Danish Interchurch Aid Agency) has, for the last six years, supported a health programme on the Altiplano, based in Pucarani and serving ten dispensaries in the region. 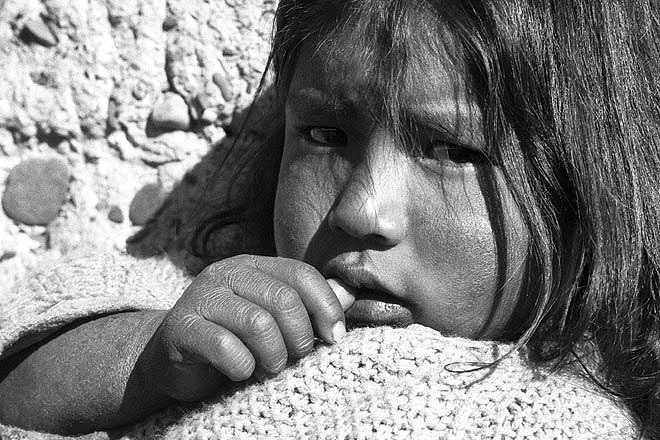 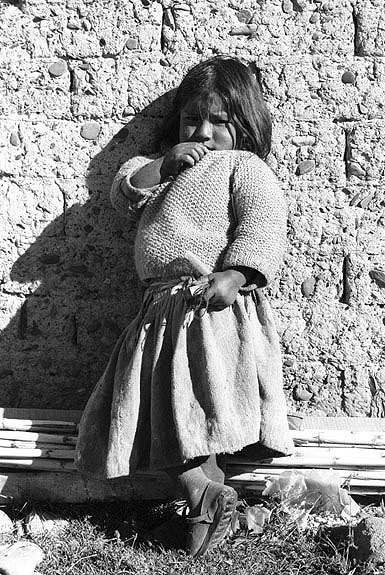 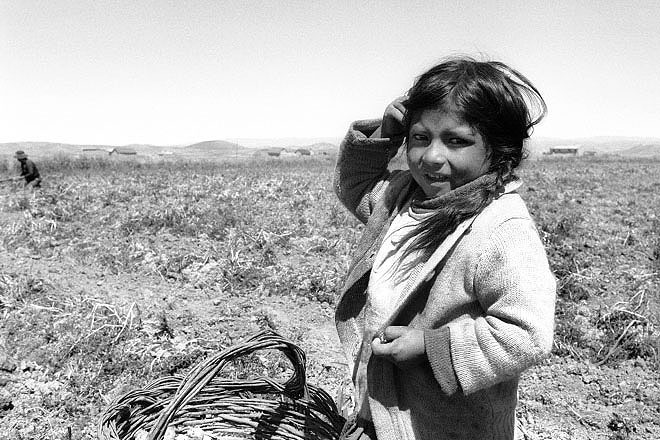 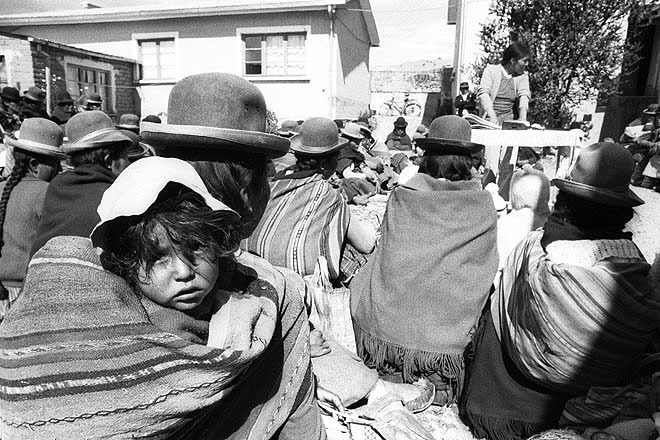 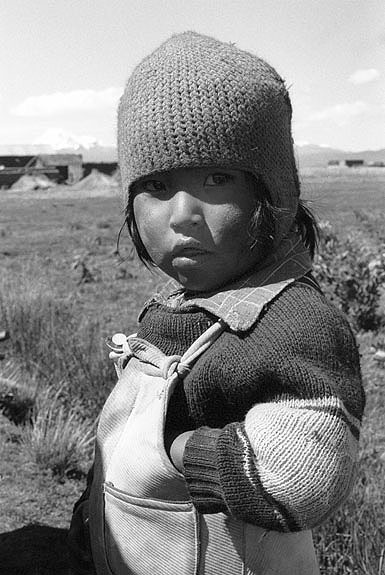 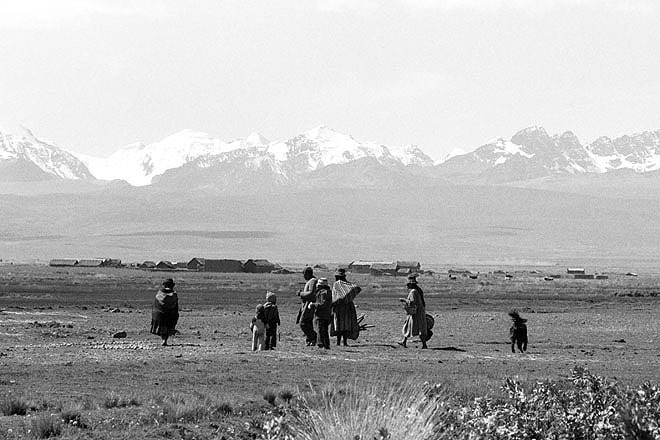 Famine, drought and floods have ravaged the Altiplano of Bolivia, leaving the people in need of emergency assistance of food and seeds. 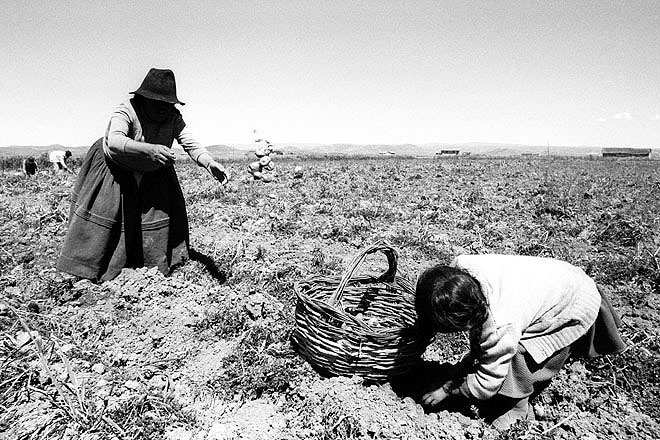 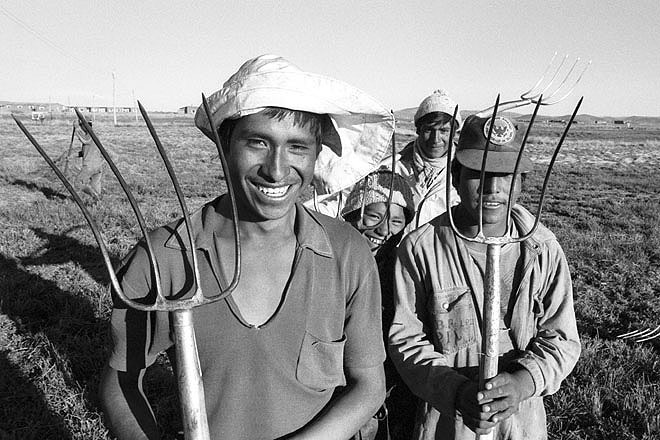 Farmer works at the Altiplano. 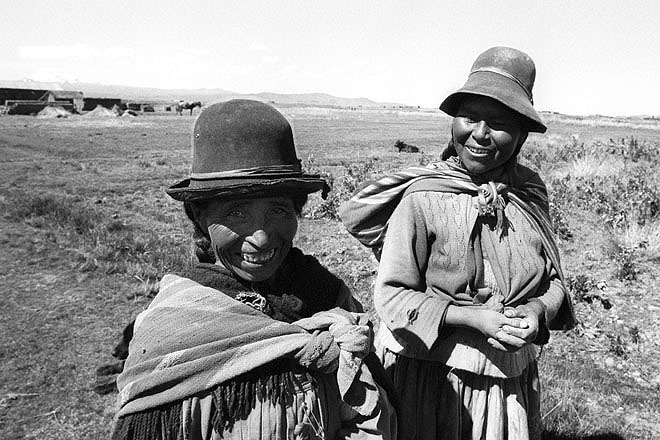 Famine, drought and floods have ravaged the Altiplano of Bolivia, leaving the people in need of emergency assistance of food and seeds. 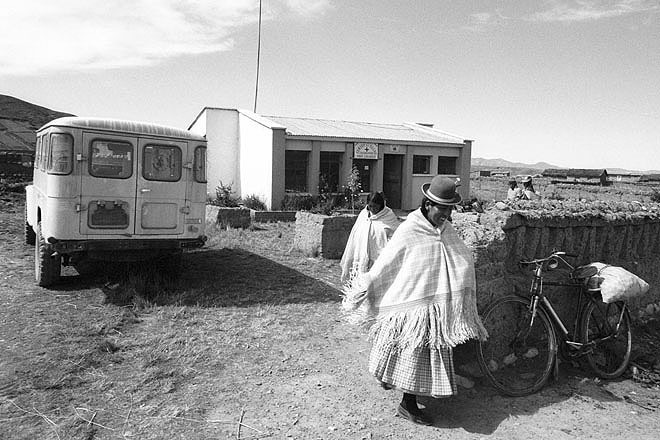 In the remote and inaccessible province of Guadalberto Villarroeal near the Chilean border. 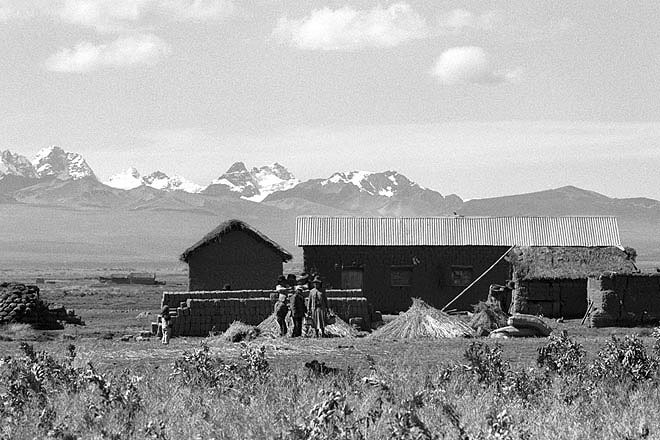 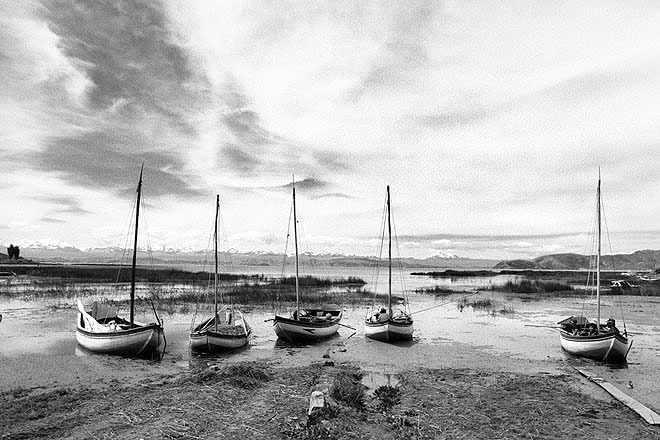 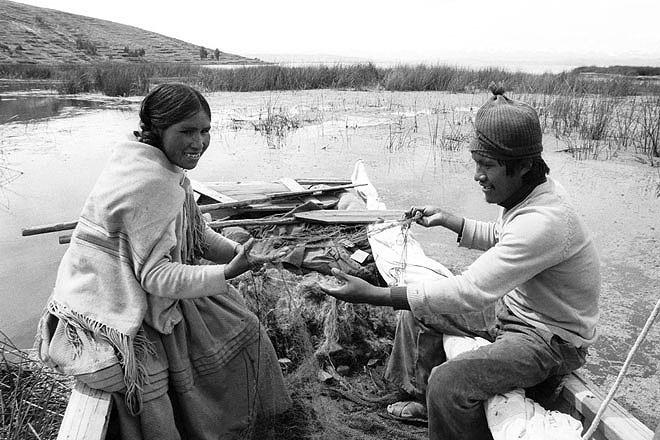 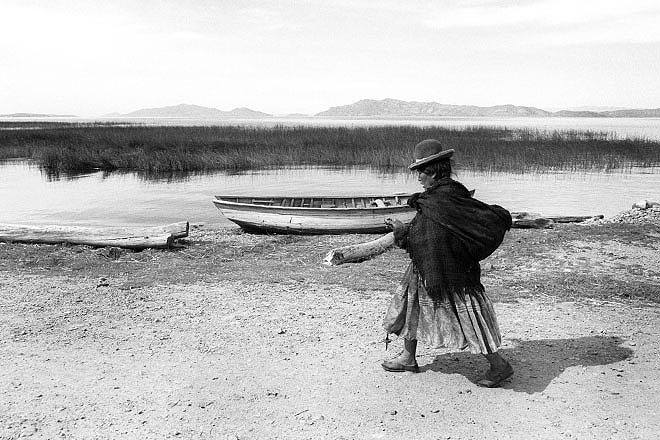 Lake Titicaca, fisherman and his wife preparing the nets.